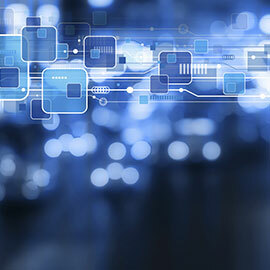 Laurier’s Information and Communication Technologies team will upgrade the Waterloo campus network throughout April. Services including wired and wireless Internet and voice-over-internet phones will not be available on the dates and at the locations listed below. All service outages will take place between 7 a.m. and 11 p.m. Network services will be available elsewhere on the Waterloo campus during building-specific outages. Students, please take note and plan your on-campus studying accordingly. Questions can be sent to Laurier’s ICT Service Desk at 519.884.0710 x4357.